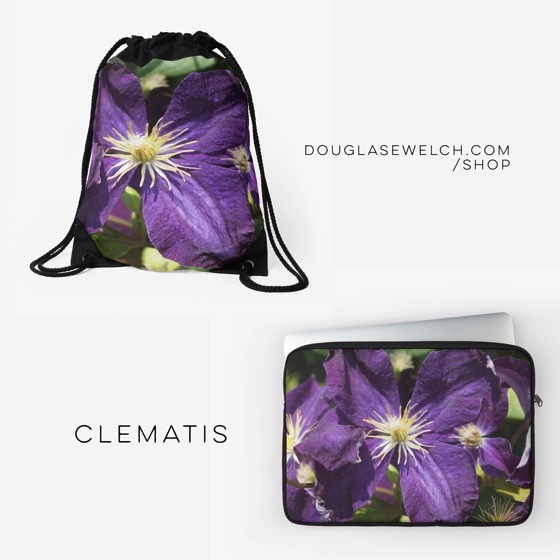 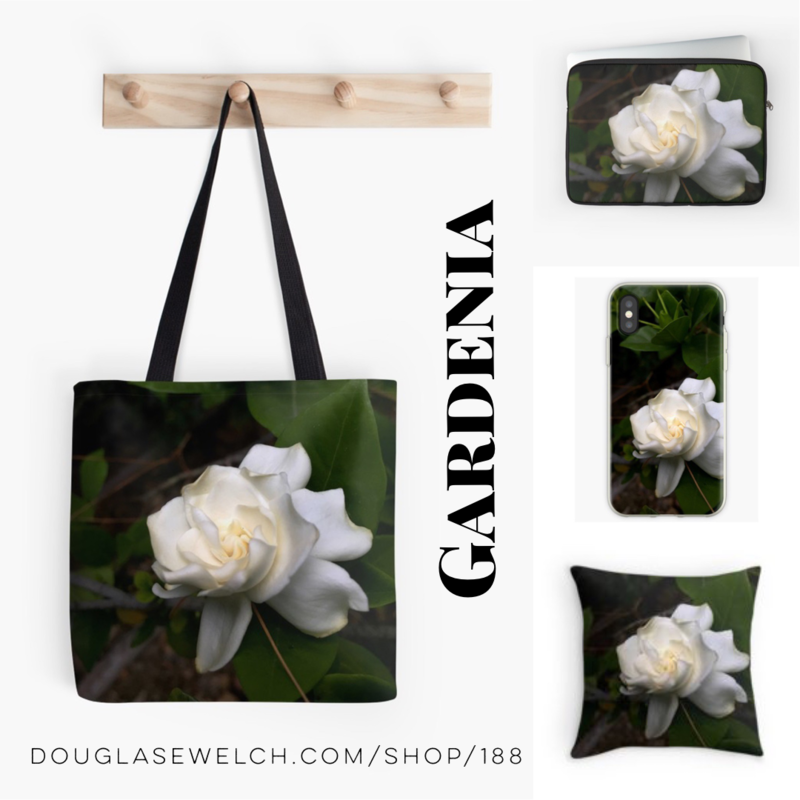 Get these “Clematis Flower” Bags, Laptop Sleeves and Much More! 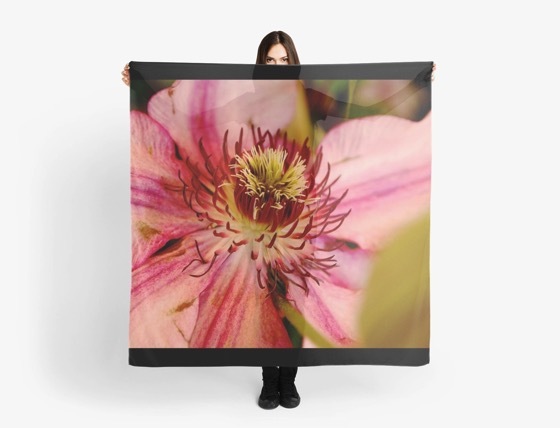 Pink Clematis Scarves, Clothing and Much More! 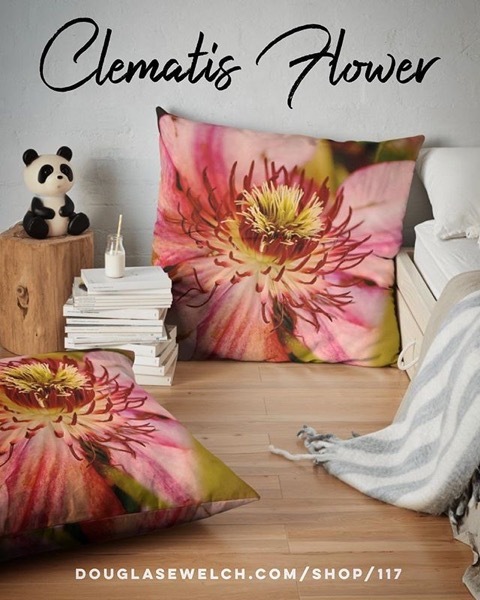 Get these California Poppies and more on scarves, tops, totes and much more. 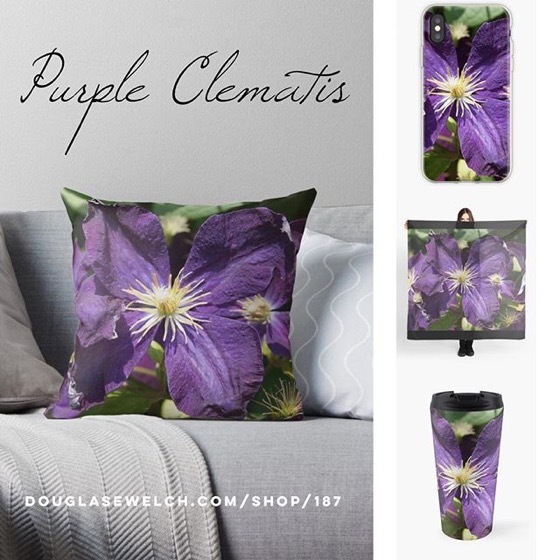 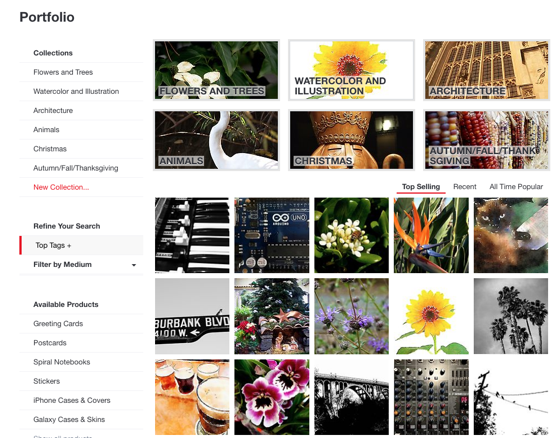 Morning Glory Tote bags, iPhone cases, cards, housewares and much more!